Another fun Friday portrait post featuring the amazing men, women & children of ROWAN. Every one of the people in these portraits is very dear to our hearts. 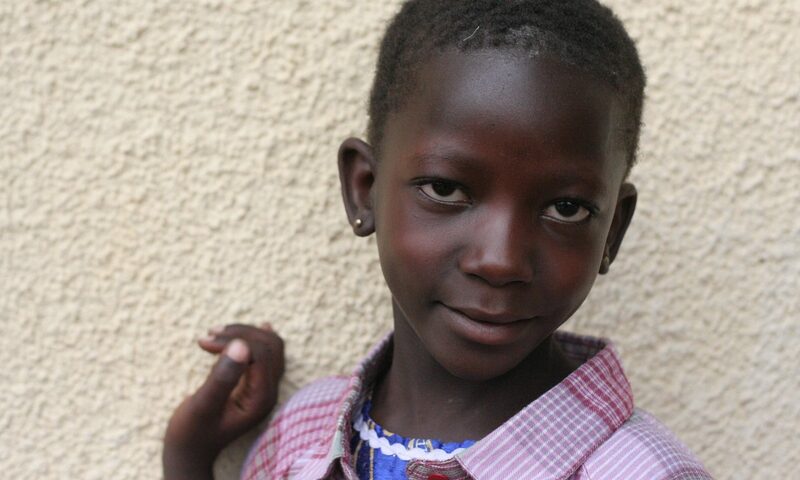 Some of them have encountered struggles, but that makes their smiles all the more divine. Welcome to another flashback Wednesday, featuring portraits of the amazing men, women & children of ROWAN. We are having a blast going through photos & seeing just how far we’ve come. Some of those featured have encountered struggles, but that makes their smiles all the more divine. Okay, it’s time to share a little more of my story. 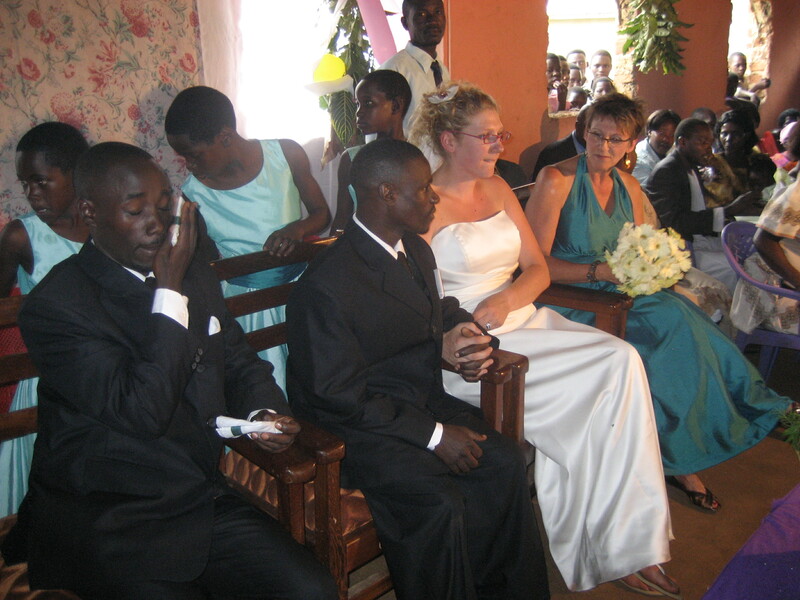 I met my husband in Namuwongo Market in Kampala. 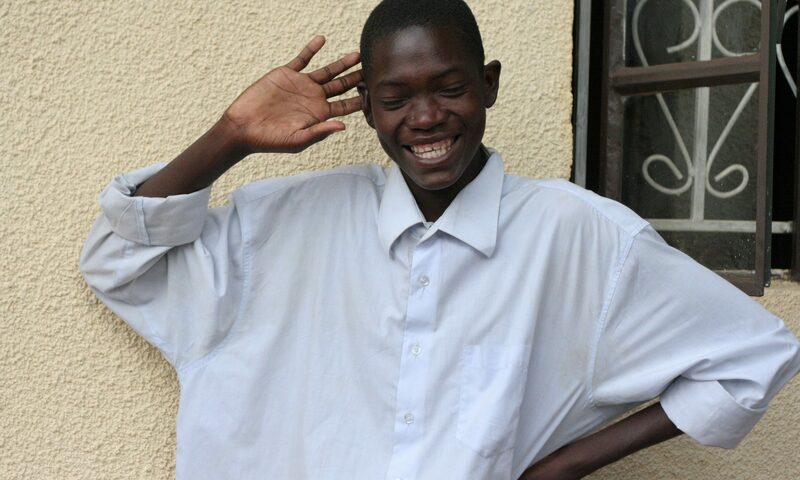 We became friends and I taught him to play the guitar in exchange for him to teach me some Luganda. 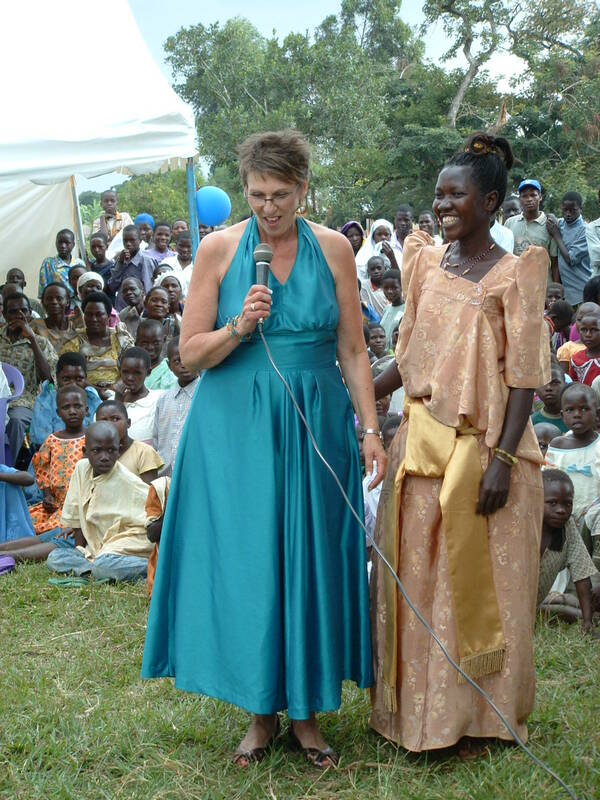 Over my next visit or two to Uganda, our relationship progressed to the point that we decided we wanted to get married. 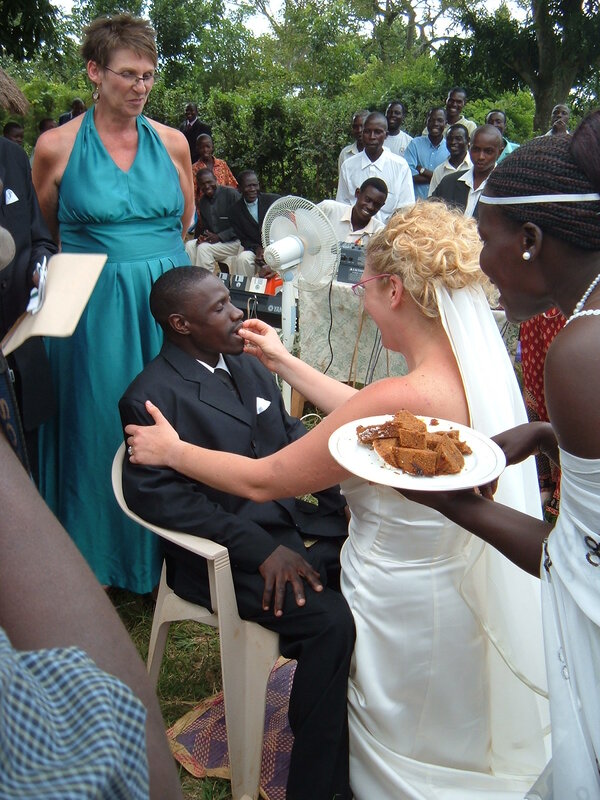 We needed to have our wedding in Uganda, because it was too difficult for him to get a visa to Canada. Once we were married, the paperwork to have him come home with me was much more straight forward. 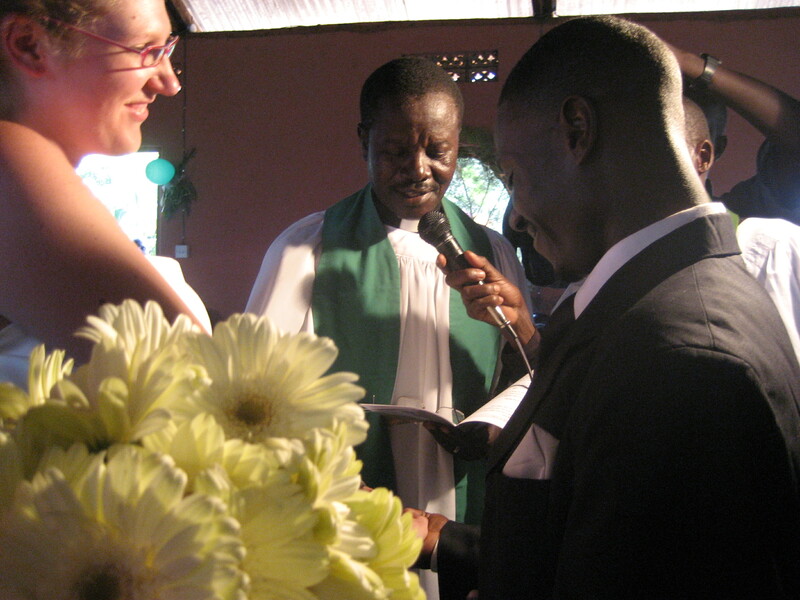 I called Pastor Paul to ask him if we could get married in Mawanga, because Mawanga was my Ugandan home. 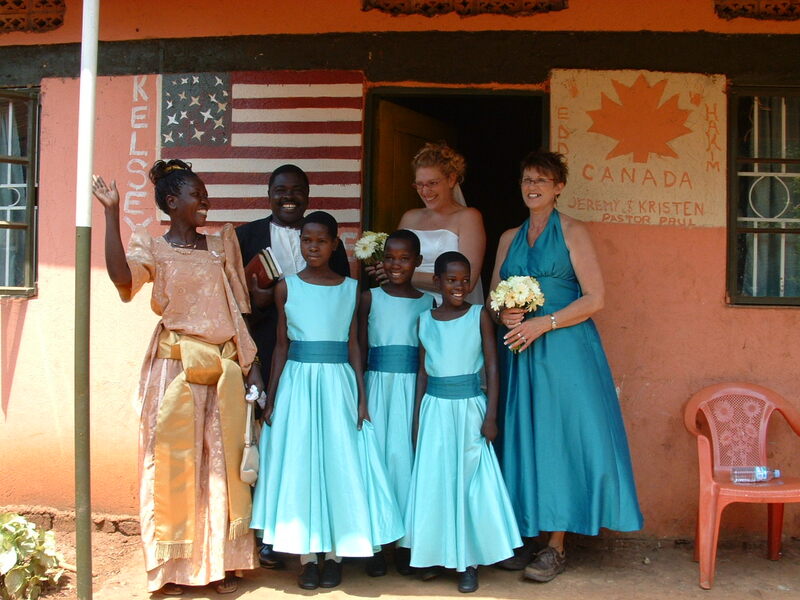 He was more than happy to host our wedding in the Mawanga Church of God and to do all the planning since I was in Canada teaching. He sent me the budget and I sent him the money. 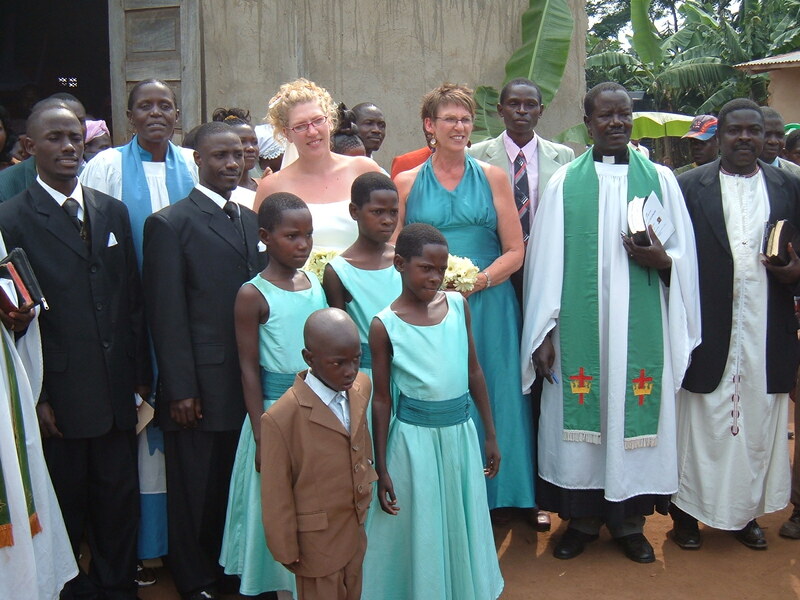 We were in contact through the months leading up to the wedding and Busiisi visited to discuss plans. 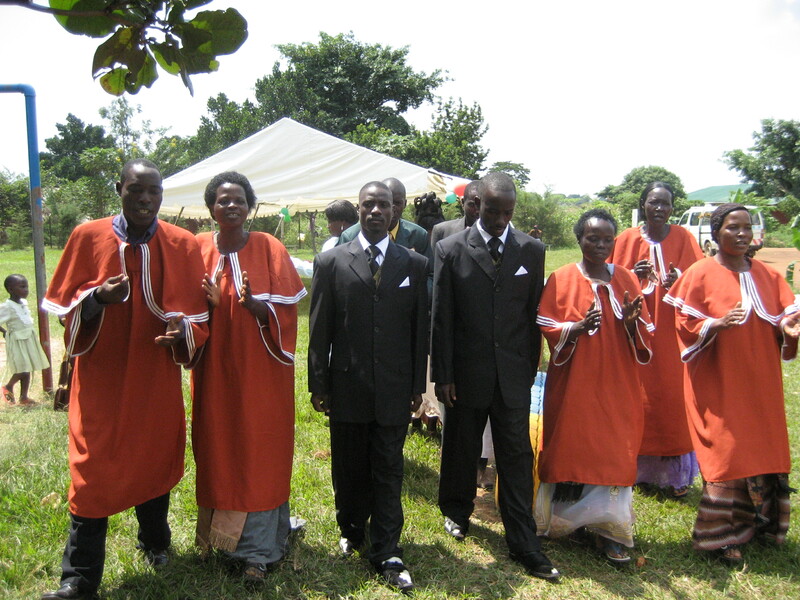 Busiisi and I showed up a few days before the wedding with my mom, a few of my friends and Busiisi’s family and close friends. Pastor Paul had taken care of everything. I was not allowed to be part of anything. I just had to get myself ready the morning of the wedding and go to the church for the ceremony. 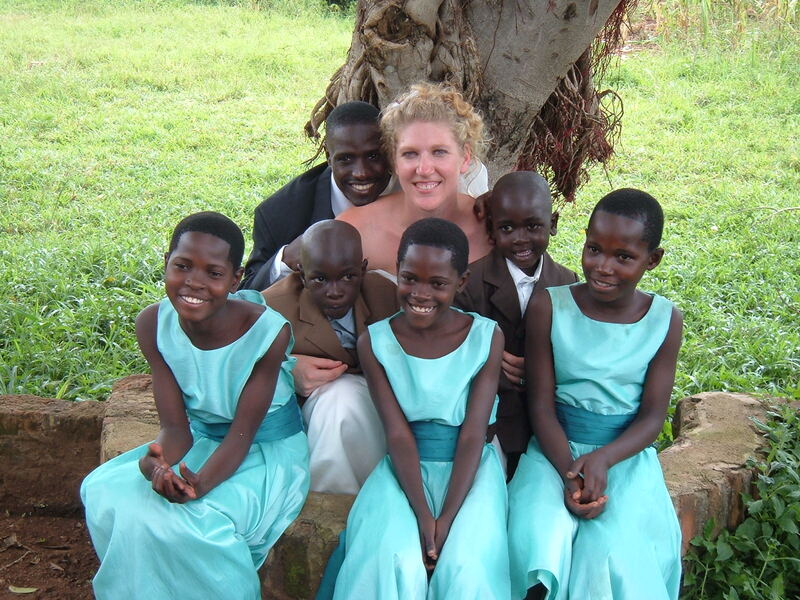 When I look back at the pictures of our wedding, we were surrounded by love. People who knew us and people who didn’t. 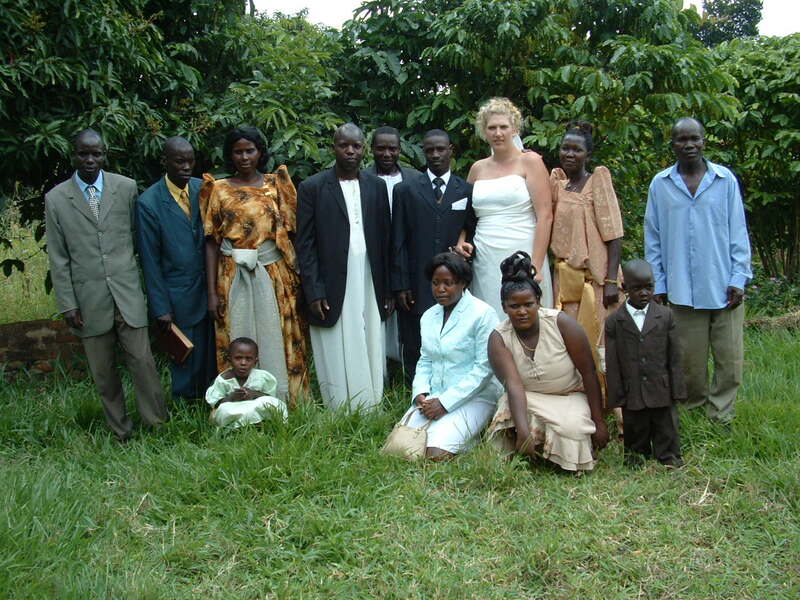 Pastor told me that we were the first to get married in his church so people came from far and wide to see the wedding. 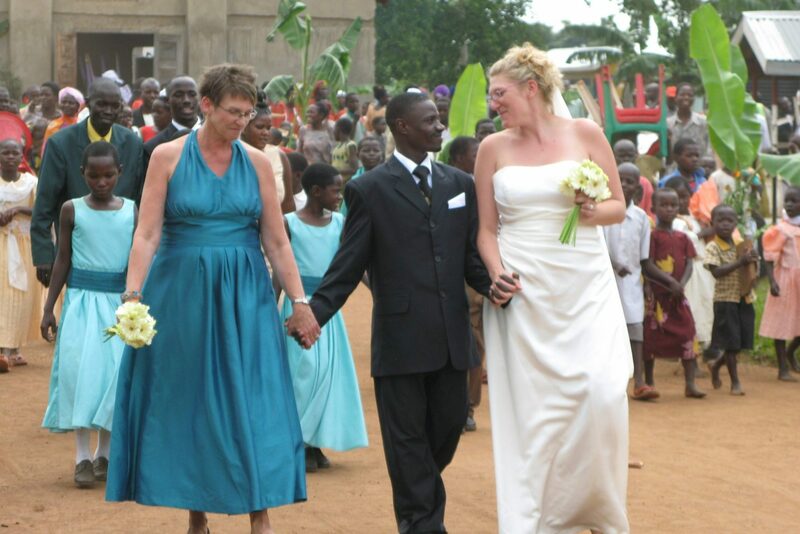 I’m sure they also came to see the mzungu get married as this was something that might not ever happen again. 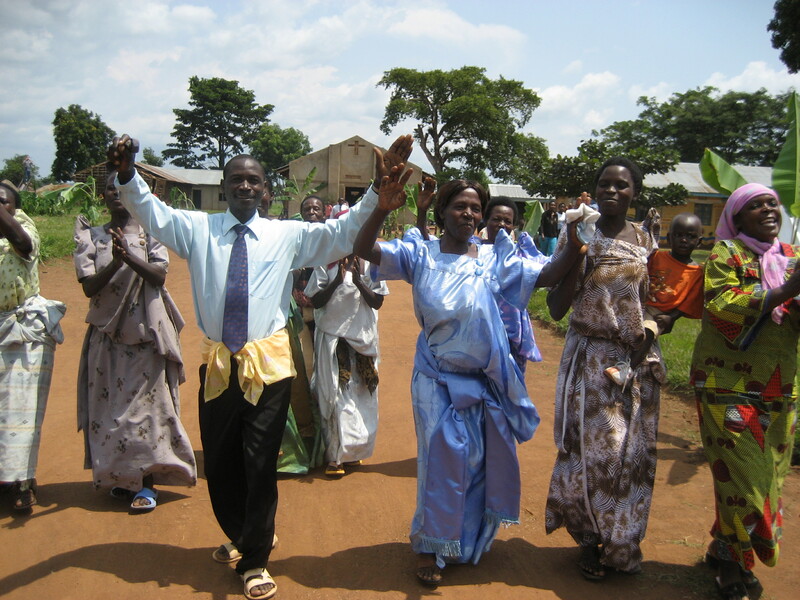 Pastor even arranged for my sponsored child through Compassion to come from a neighbouring village. 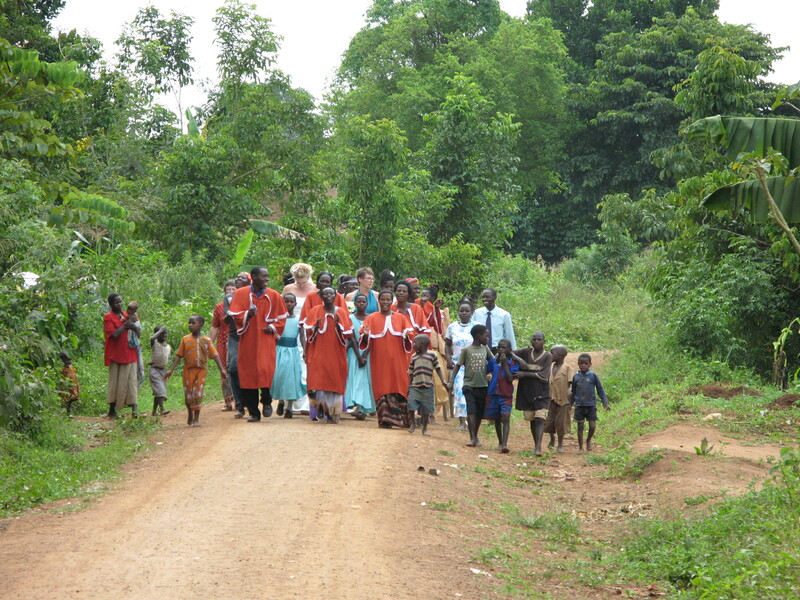 We started the morning at Pastor’s home with tea and we got ourselves ready for the choir to walk us to the church. 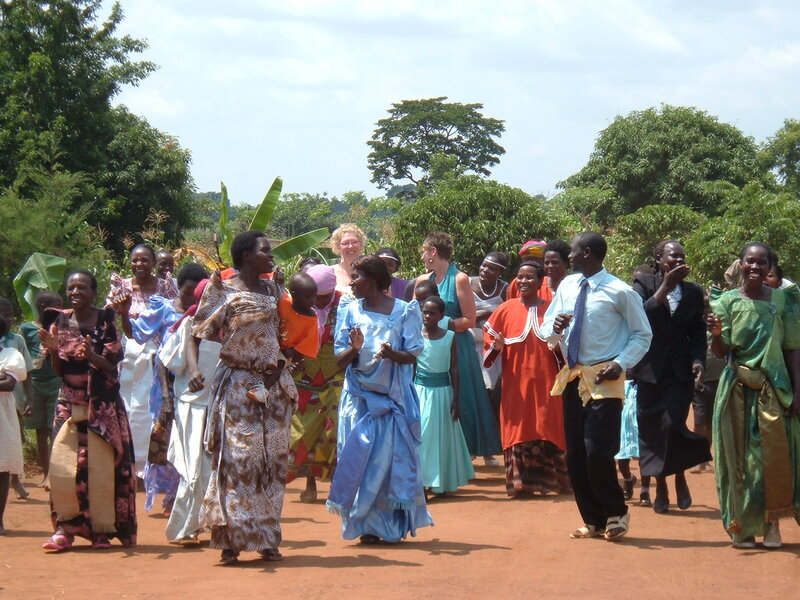 We ended the day walking back to Pastor Paul’s home while the rains blessed our marriage. Happy Friday! 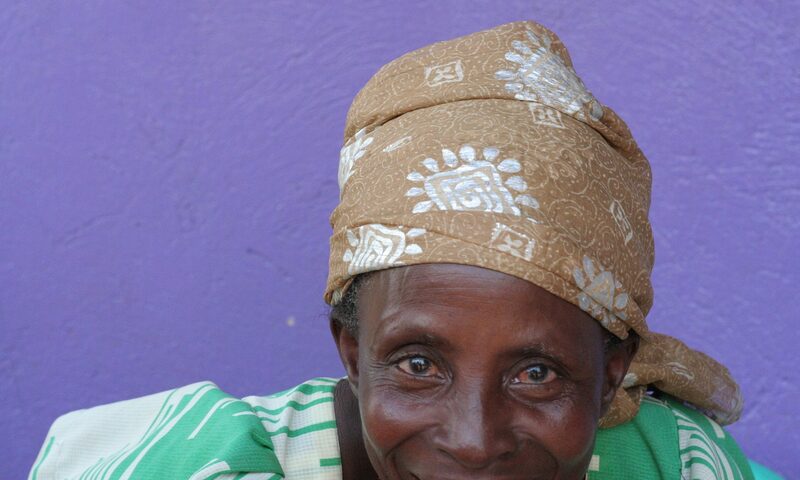 Welcome to another post featuring portraits of the amazing men, women & children of ROWAN. Each of the people appearing in these portraits is near & dear to our hearts. 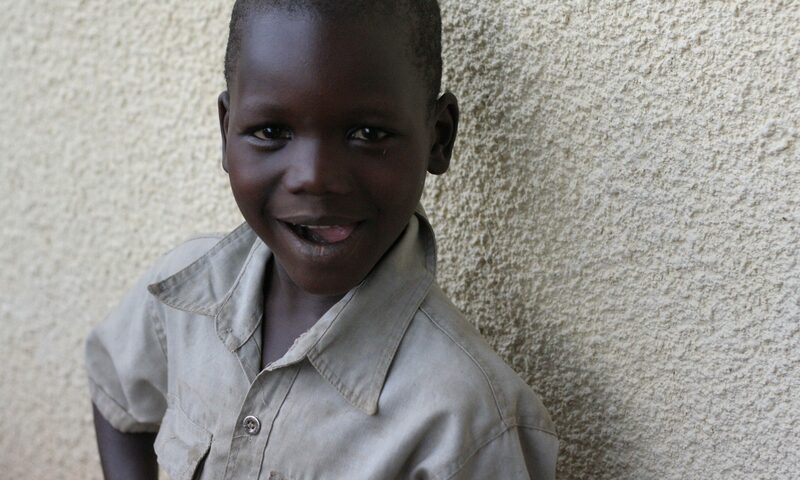 Some of them have encountered struggles, but that makes their smiles all the more divine. 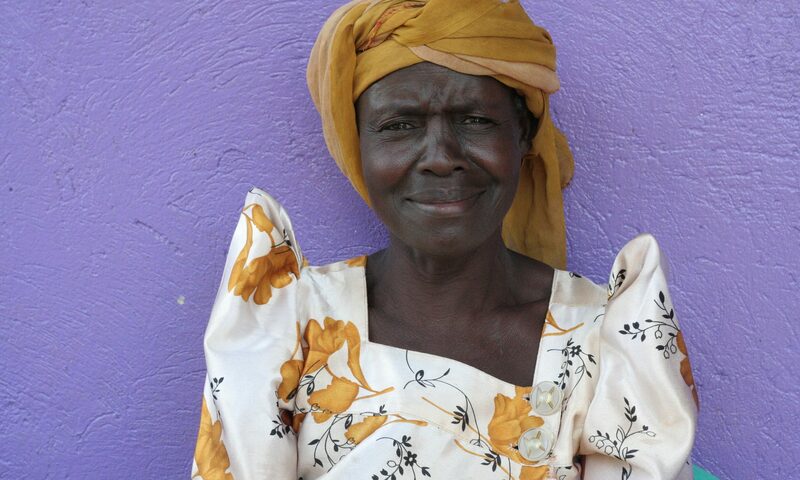 It’s time for flashback Wednesday, featuring portraits of the amazing men, women & children of ROWAN. We are really enjoying looking back through the years to see how far we’ve come. Some of those featured have encountered difficulties, but that makes their smiles all the more divine.